Bengals Tyler Eifert was taken off the field on a cart after suffering what appeared to be a gruesome lower leg injury on Sunday against the Falcons in Atlanta. Eifert already had caught a 14-yard touchdown reception when he made his fourth reception early in the third quarter. 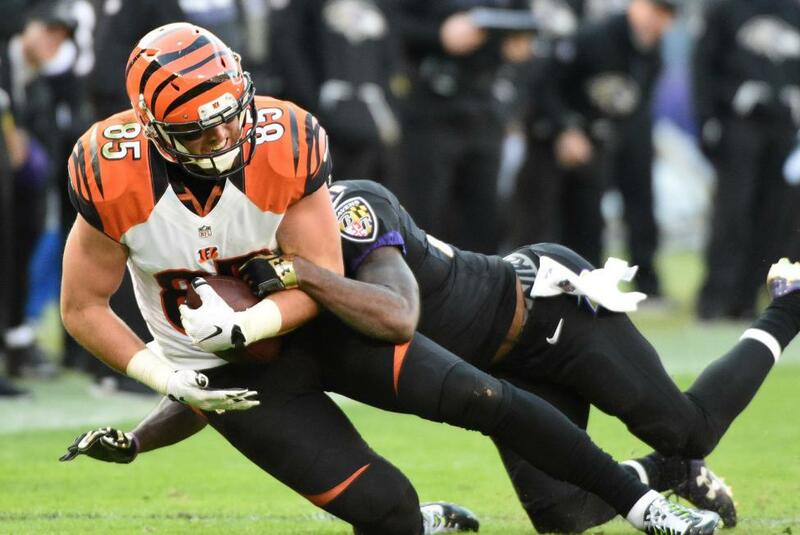 The 28-year-old Eifert caught a short pass from quarterback Andy Dalton and was dragged to the ground by Falcons linebacker De’Vondre Campbell. The tackle left Eifert’s right ankle twisted in an awkward way. 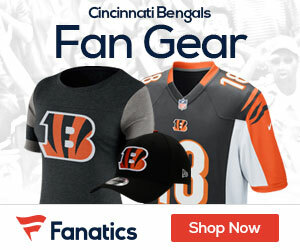 An air cast was placed on his lower leg, and Eifert was carted off the field with tears in his eye.